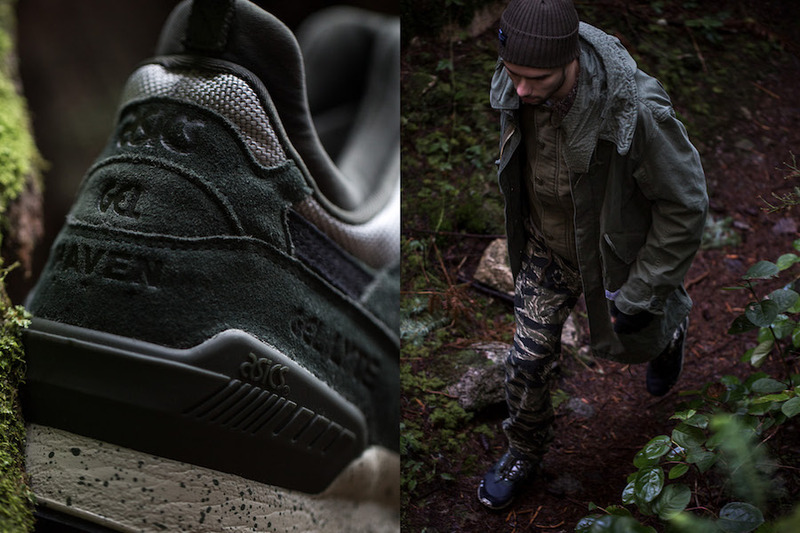 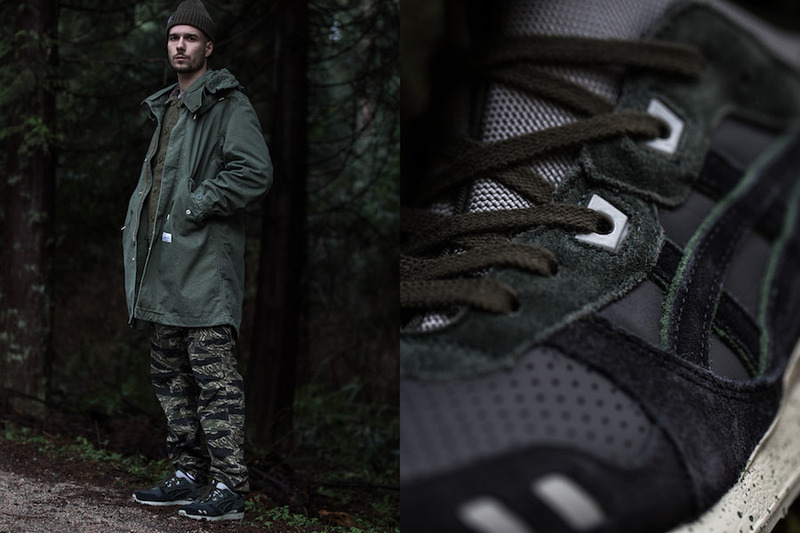 Vancouver-based retailer, Haven has teamed up with ASICS Tiger to release a Canada’s West Coast inspired Gel Lyte MT where an urban metropolis meets lush woodlands. 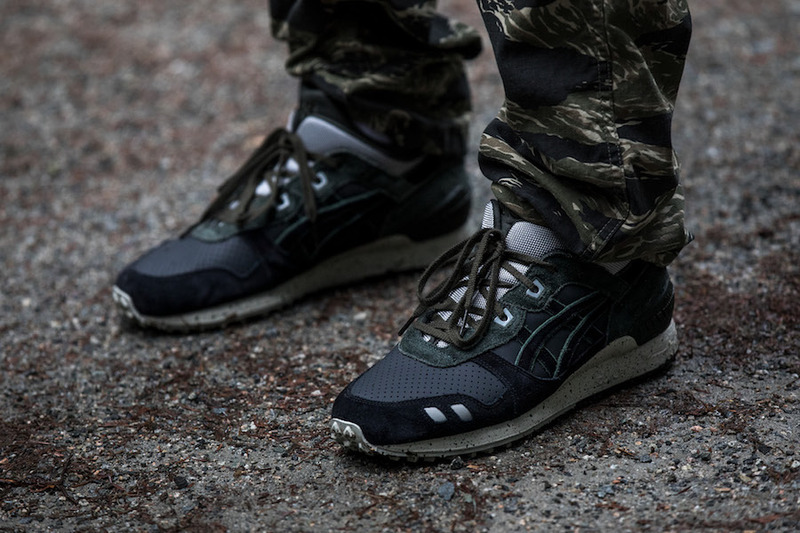 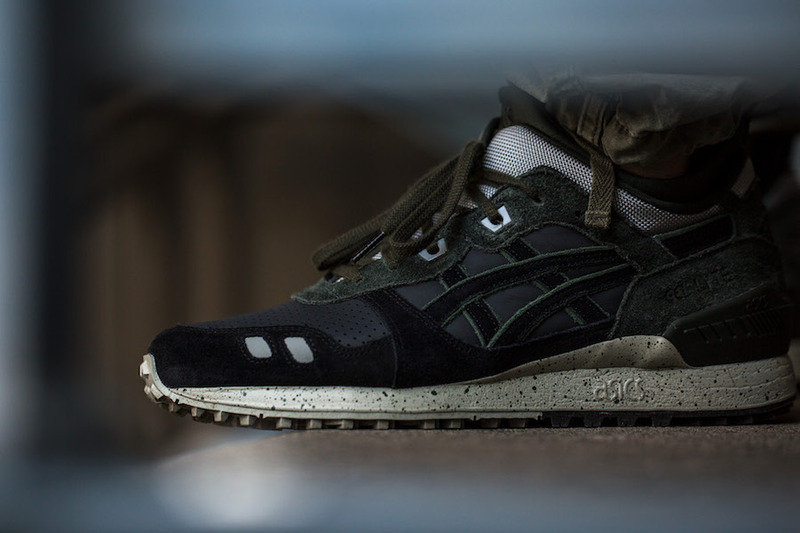 This ASICS Gel Lyte MT is dressed in a Black and Olive mix of coated suede, nubuck, and premium leather to offer comfort and durability in the harsh and variable Canadian climate. 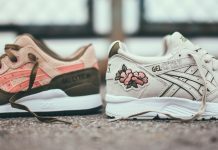 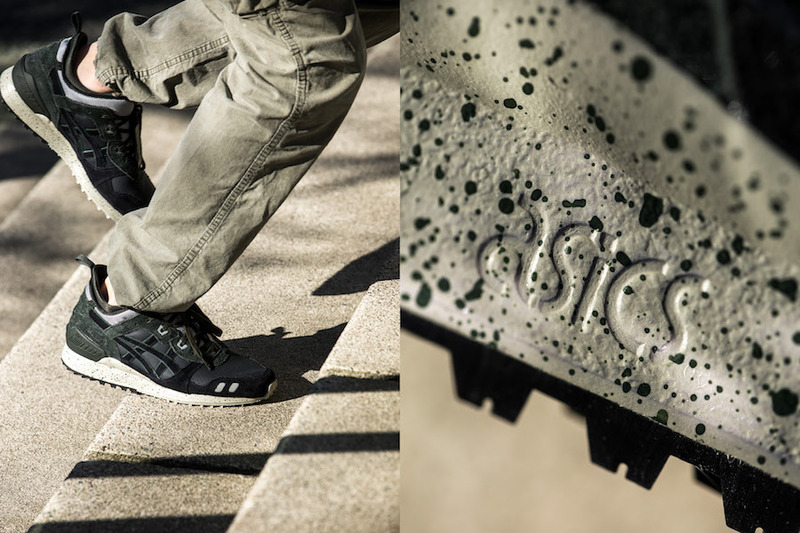 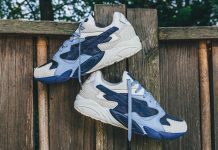 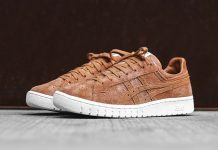 The silhouette aslo features a ballistic nylon split tongue, speckled cushion midsole, tread outsole and both Black and Olive drab woven laces, completing the shoe is a debossed HAVEN and ASICS cobranding at the heel. 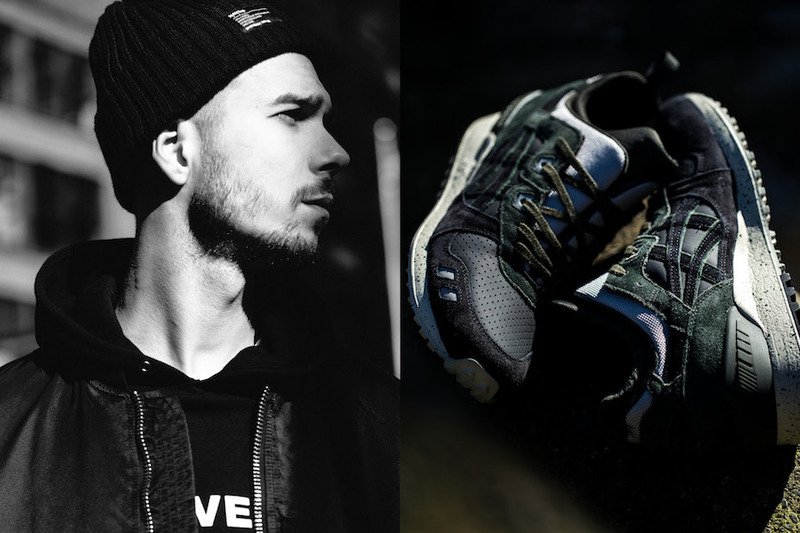 The Haven x ASICS Gel Lyte MT is set to release on February 17th in-store at Haven Toronto and Vancouver at 11AM local time with limited quantities online at 1PM PST.